I did the brave thing and signed up for Lain Ehman`s Layout a day challenge – again with no intentions of actual making one layout every day in February. But – here I am making one layout every day. Meeting the challenge like I always do. 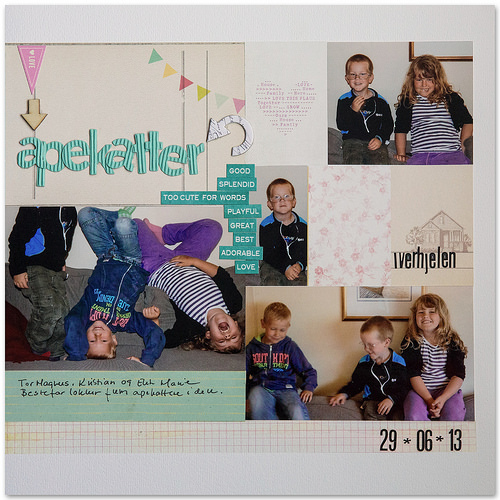 This entry was posted in LOAD and tagged Layout a day, Load 214, Scrapbooking. Bookmark the permalink.